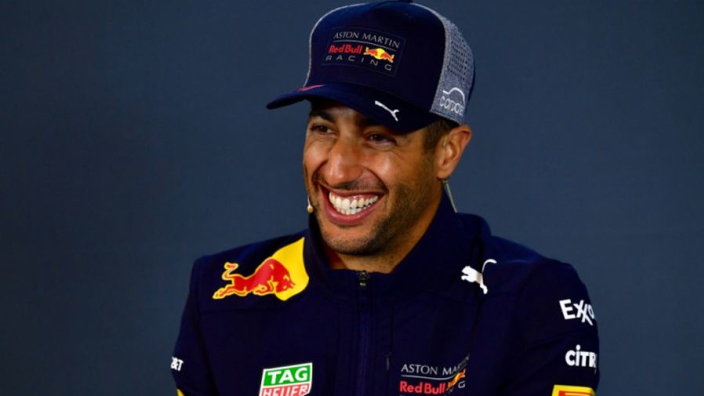 Daniel Ricciardo has backed new rules which are set to be introduced which will see cars and drivers weighed separately in order to match the necessary requirements to perform on the track, but joked that drivers won't exactly be turning up with "beer bellies". 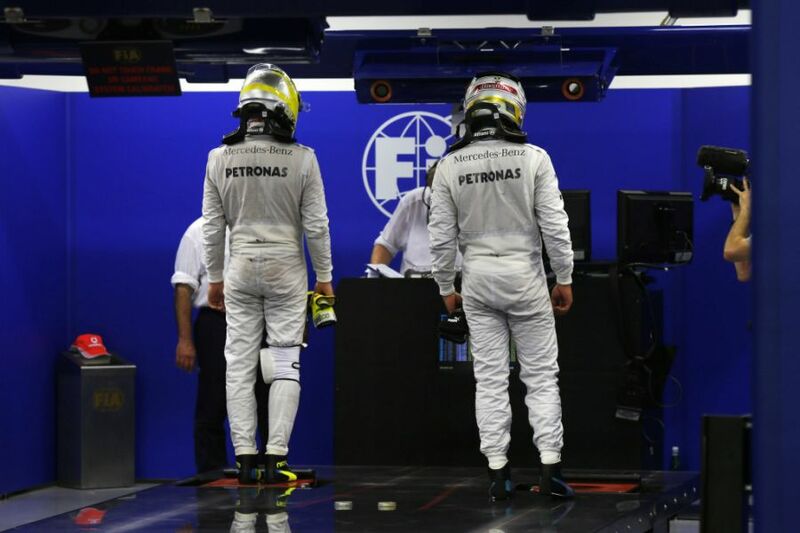 Now, the driver (plus the seat) will be weighed separately, and must tip the scales at 80kg or more. Any alterations necessary must then be carried in the cockpit area. Ricciardo will feature for a new team in 2019, having moved from Red Bull for a new challenge at Renault.